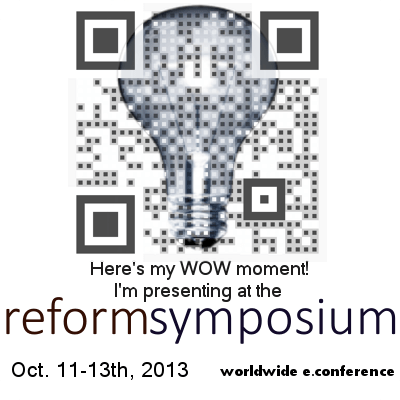 Epigogy, Inc is presenting a training this weekend on using Curatr to enhance social learning in the classroom. I have been getting a lot of questions on my infographics. Instead of emailing individuals, I thought a video might be fun. This Q & A is in response to Sam about the first infographic below. The second infographic below is for additional explanation. I see a third infographic forming as we speak. 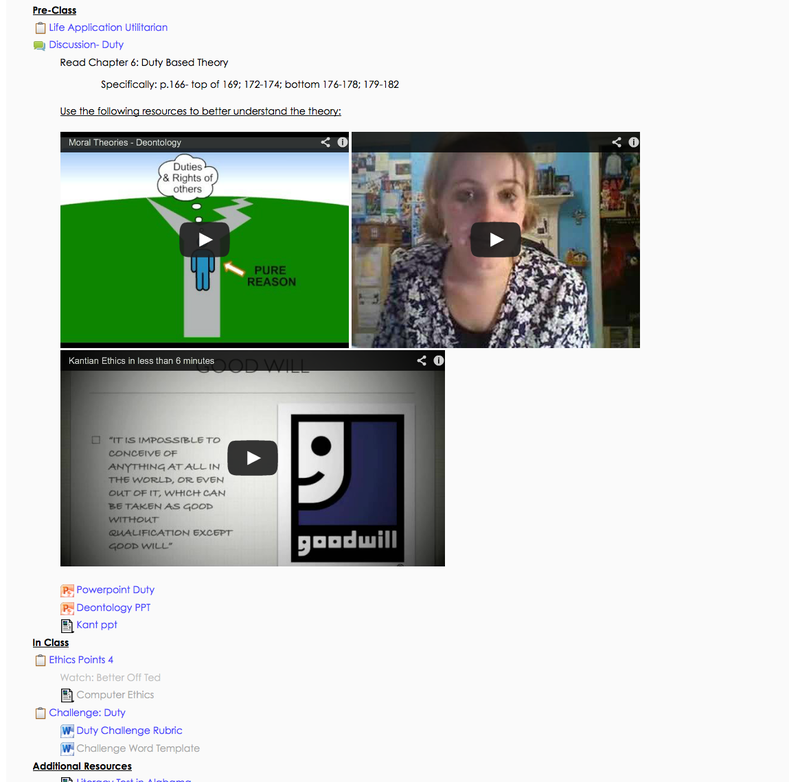 Online Teaching Infographic Q &A from Shawn MacMeekin on Vimeo. 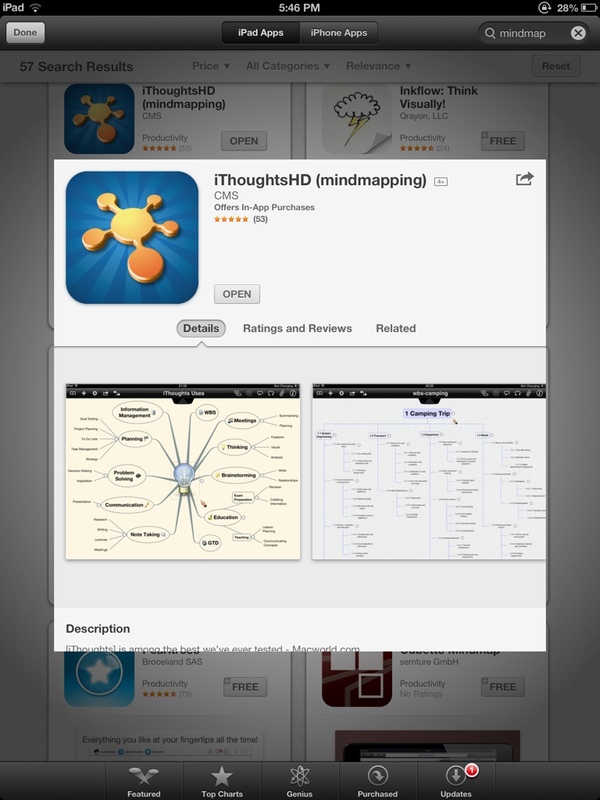 I really like this mind mapping app. It’s not as fancy as imindmap by Think Buzan…. But a lot cheaper! What do you guys think of mind mapping? There are several ways to present content to your students. You could ask them to read the textbook (kind ‘o boring). The first thing that I would want a teacher to give to me is a good fiction book that gets the point across. Why? Because I love to read fiction. However, when teaching I have to take into consideration that we all learn differently and we all need several options to learn the same content. Not everyone likes to read long novels about a silly metaphor about life (BTW The Life of Pi was great and I learned a lot) or read complicated textbooks. There are so many ways to learn the content.I don’t limit the students to just one. I do encourage them to use all of them. Often I tell the student which one to start with based on how that particular student learns. I also suggest that they start backward and read the challenge for the week first. This way they will know why they need to know what they need to know to accomplish the challenge. The point is that students need different material to meet their needs, simply because in the end we do want them to learn. Now your students have performed something to demonstrate understand. But how do you assess that performance? Was the assessment of the performance reliable and valid? Try these 27 tips to reliably and validly assess the performance. 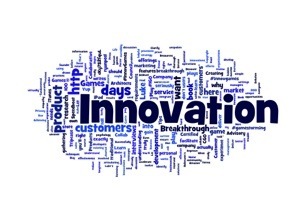 Here is a short list of books to inspire your innovative side. Sounds horrible, huh? This isn’t one of those quizzes. 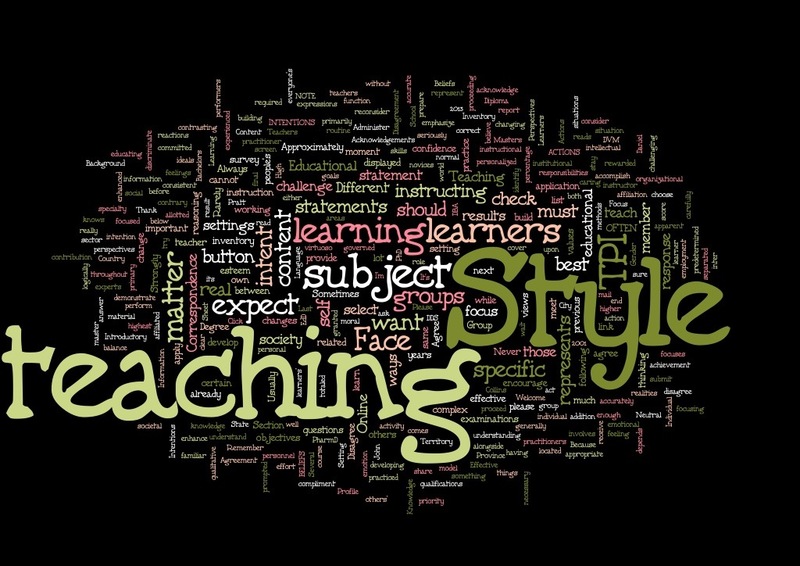 Check out these links to find out your learning and teaching style. What do you think?